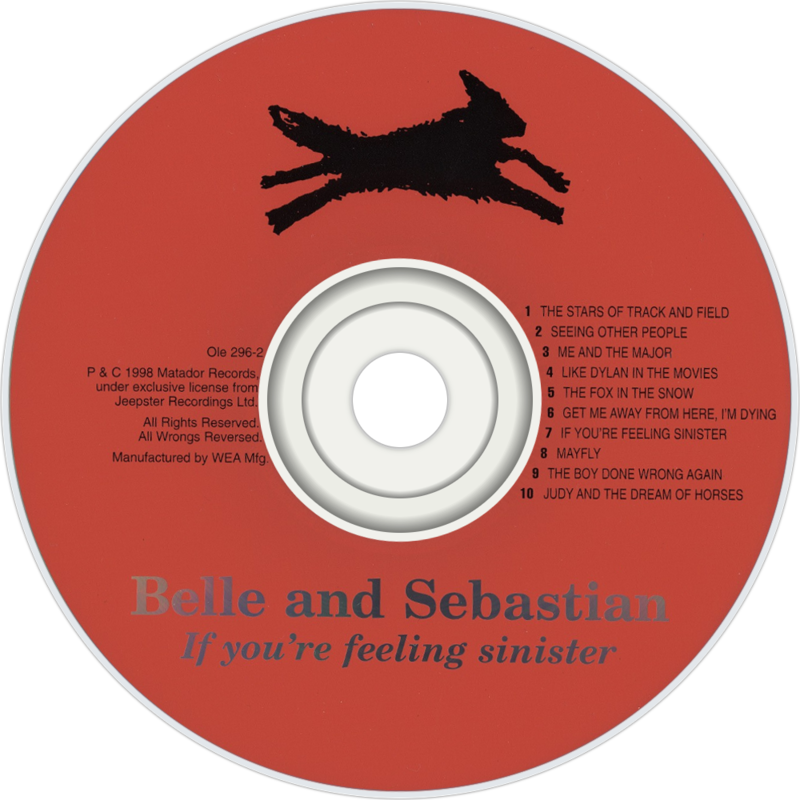 f You're Feeling Sinister is the second album by Scottish pop group Belle & Sebastian, released on the independent label Jeepster Records in the United Kingdom and Matador Records in the United States. The album was released to much critical praise in 1996. Band leader Stuart Murdoch has stated in interviews that this is probably his best collection of songs. 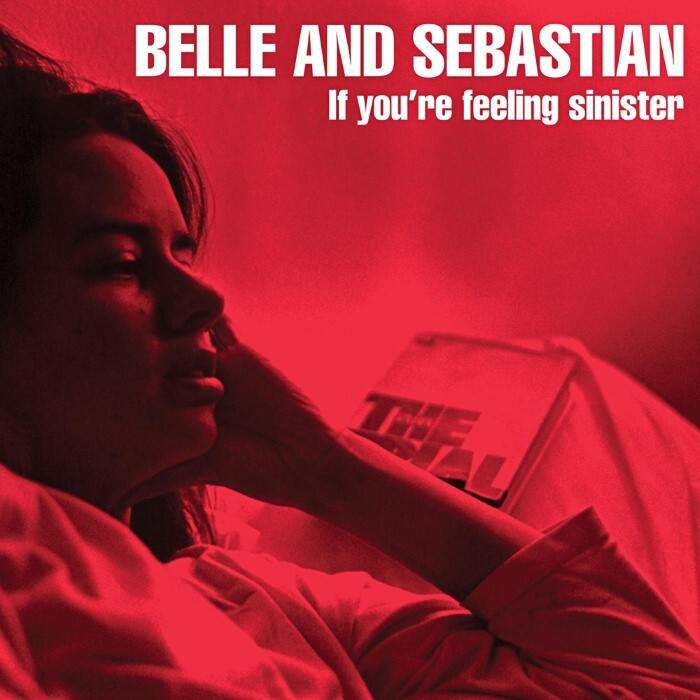 In 2005, Belle & Sebastian released a live version of the album entitled If You're Feeling Sinister: Live at the Barbican on the iTunes Music Store. In 2005, Belle & Sebastian released a live version of the album entitled If You're Feeling Sinister: Live at the Barbican on the iTunes Music Store. yes they did, and its great. Used to be mad into B&S. Don't know if I could make it through a full album today. Will give it a shot though. I knew that. Sure I was only buzzing. First Belle & Sebastian and now this! I’m actually looking forward to this. My tastes have changed a helluva lot since I used to listen to these saps but hopefully I’ll get a good nostalgia buzz from this. the whack of @scutter off this garbage. how would you know what @scutter's whack is like @jonah? Ok got used to the voice, and loving it again. Great tunes, funny lyrics. Seeing Other People, Dylan in the Movies and Get Me Away From Here I’m Dying are the standout tracks for me. The title track is a bit annoying.